LED Neon was designed specifically to produce high-quality neon light essential for 21st century neon lighting applications. This new light source has the potential to reduce energy consumption while delivering substantially greater lighting functionality and an unrivaled light quality. LED Neon Flex™ has incorporated the very latest encapsulated high graded LED’s in a new and unique PVC jacket housing which achieves equal brightness and visual intensity to that of glass neon. Now there is truly a glass neon replacement which is the “new and improved” LED Neon Flex™. Did you know that eliminating 80% of lighting energy cost will have an average investment payback of less than two years? Where Glass Neon Fails, LED Neon Wins. Watch as we put LED Neon to the ultimate test of durability by withstanding our abuse that puts traditional glass neon to shame. Water, hammering, and extreme pressure are no match for the quality this unique product provides, proving this cutting-edge technology will last for years to come. Unlike neon lights that have to run on a very high voltage of 15.000V, LED Neon operates internally on 24V, LED Neon Flex is shatterproof, emits very little heat and is absolutely safe to use indoors and out. Though neon has long been the mainstream of the outdoor linear lighting, there still exist unsolved problems. These include complicated installation, a fragile nature, potential shock hazard, high maintenance cost and high power consumption. With more than five years of continuous research and development, our products can now simulate Neon more than ever thought possible! There is no observable difference between the glass neon and LED Neon substitute unless you hold our neon in your hands. You can bend it in whatever angle you wish, installation takes minutes and most important, there are no hot spots. LED NEON consumes only 1.2W per foot. Traditional neon glass consumes 8.74W per foot. In other words, you save about 80% on energy costs. Superior life and extremely durable with a lifespan of 50,000 – 60,000 hours(Depending on Color). LED NEON will save you more money in maintenance costs then replacing traditional glass neon. Mini and Ultra Thin are completely flexible with no minimum bend radius. This allows creative freedom unheard of with traditional neon glass. You can easily create letters, patterns, special shapes, and custom designs with our Mini and Ultra Thin LEDNEON® -Flex Lights. Extremely bright with even color. Using a rubber diffuser and high intensity Light Emitting Diodes provide light with uniformity and brightness simulating neon. 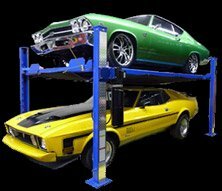 Easy to install and transport. Primarily due to its supporting infrastructure traditional neon light is heavy and fragile making it expensive to pack and ship. Flexible Neon is minimized and lightweight providing the benefit of easy handling and transport. 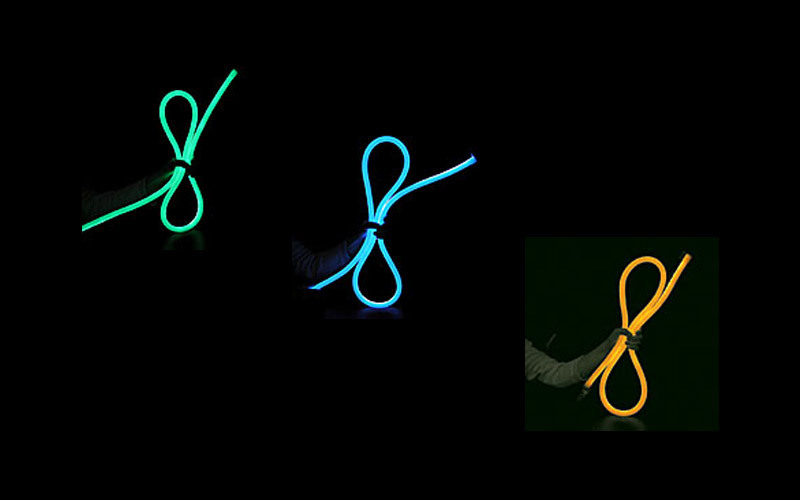 Similar to ROPE lighting with its special designed accessories, Flexible Neon is easy to install and can save you tremendous labor. Yes, LED Neon is the best quality replacement of neon signage for building interiors and exteriors. Also it can be used in many other applications where neon could never be incorporated. LED Neon produces relatively no heat and is extremely durable, thus making application possibilities virtually endless. Made to resemble and replace exposed neon in a variety of signage, architectural and accent lighting applications, the new system provides LED-vs-neon advantages common to LED Flex Lighting products: the look of neon and light output comparable to neon, robustness, low-voltage operation, long life, unmatched in cold weather operation, and ease of installation and maintenance. Cool to the touch providing a bright, uniform appearance and a wide viewing angle. LED Neon comes supplied in rolls in cartons which substantially reduces size and weight thus increasing ease of transport. LED Neon saves customers considerable amounts of money in reducing installation time and Glass Neon is extremely fragile and heavy due to the need for supporting structures therefore it is expensive to package and ship.